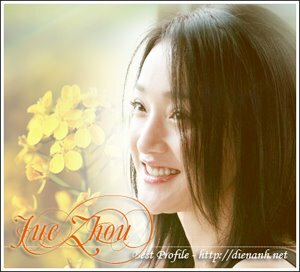 In the new movie MingMing, Zhou Xun not only play two roles but also sing the chorus of the soundtrack with Huang Yaoming. The song has two versions: Cantonese and Chinese. Xun said that performing the song is a challenge because it is difficult to sing Cantonese.